London is a city so sprawling that it could seem near impossible to enjoy solo. However with a plethora of free museums and attractions to enjoy, there are plenty of activities both indoors and out that suit a solo adventure. 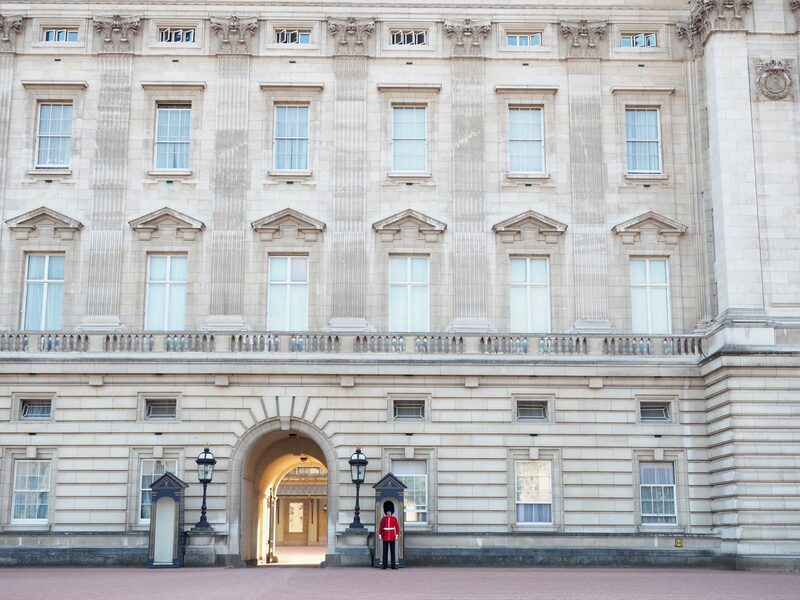 From a bakery bucket list to the best museums to visit alone, here is your complete guide to enjoying being solo in London! The colourful houses around the neighbourhood are another highlight, as are the many florist stores displaying their fresh blooms on the sidewalk. 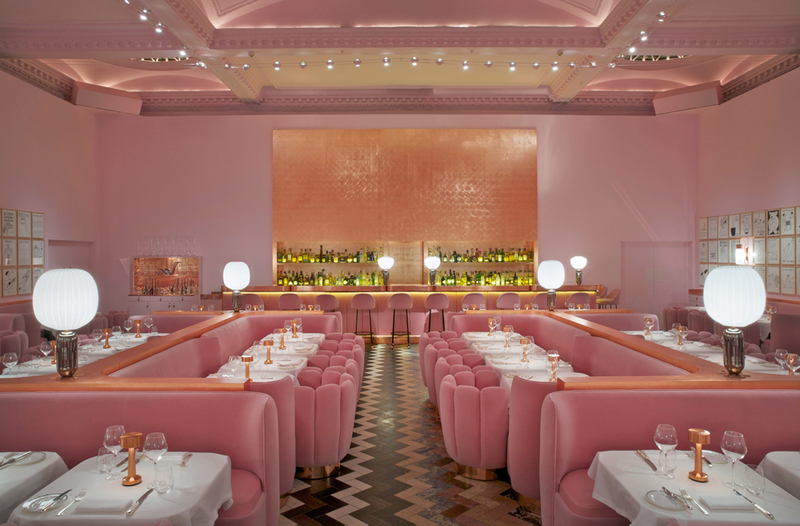 Coffee lovers will find plenty of places to perch up and pass time – but we’d highly recommend you visit The Hummingbird Bakery, Biscuiteers and Farm Girl for the most photogenic spots to pass some time slowly sipping on a tea of coffee. One of my favourite ways to pass time in a big city is to eat my way around it and the best places to eat solo are often casual coffee shops, beautiful bakeries and anywhere that can cure your sugar cravings and give you that boost of energy for all the walking you’ll be doing! Having built quite a name for herself on Youtube, Jenna from Crumbs and Doilies has also managed to build a bakery empire across London and if her cupcakes are anything to go by, it isn’t hard to see why! 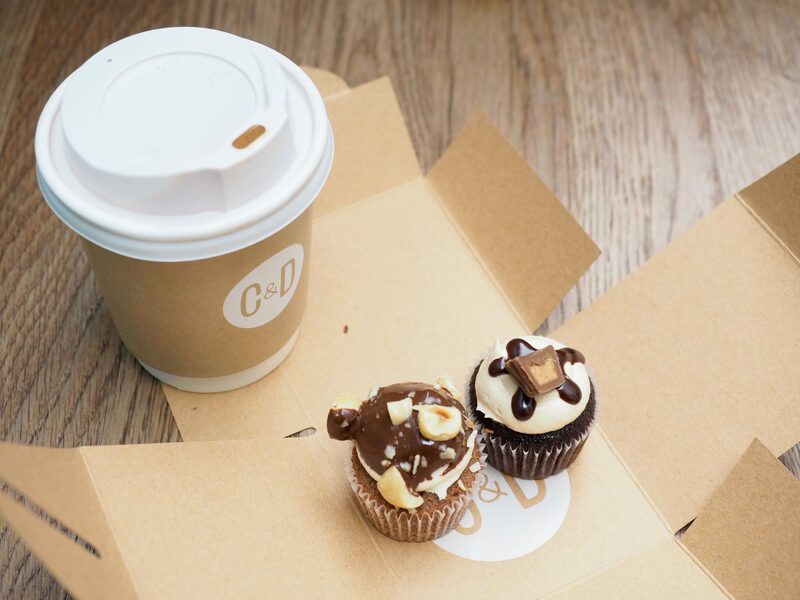 Order the mini cupcakes to try a few different flavours – my favourites were the choc peanut butter and choc cookies n cream. 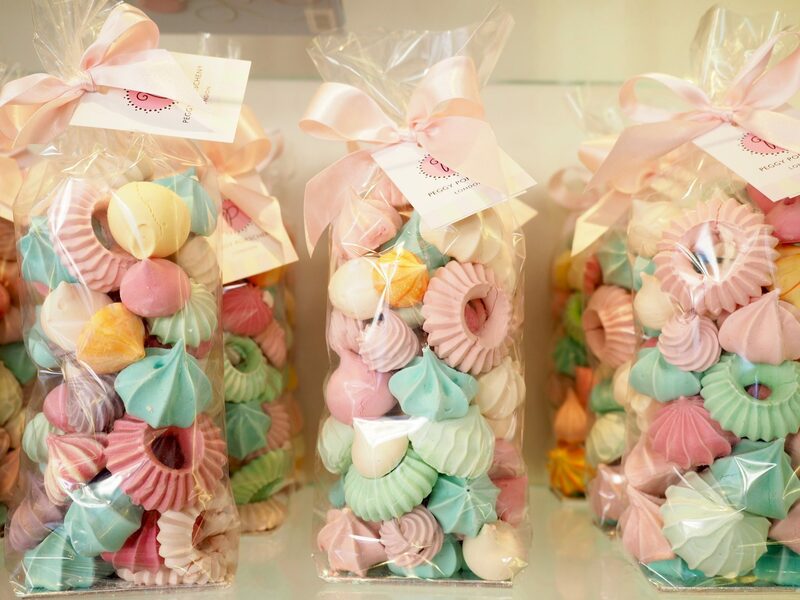 As one of the fanciest cupcake stores in town, Peggy Porschen and her team have built a reputation for pretty baked goods. 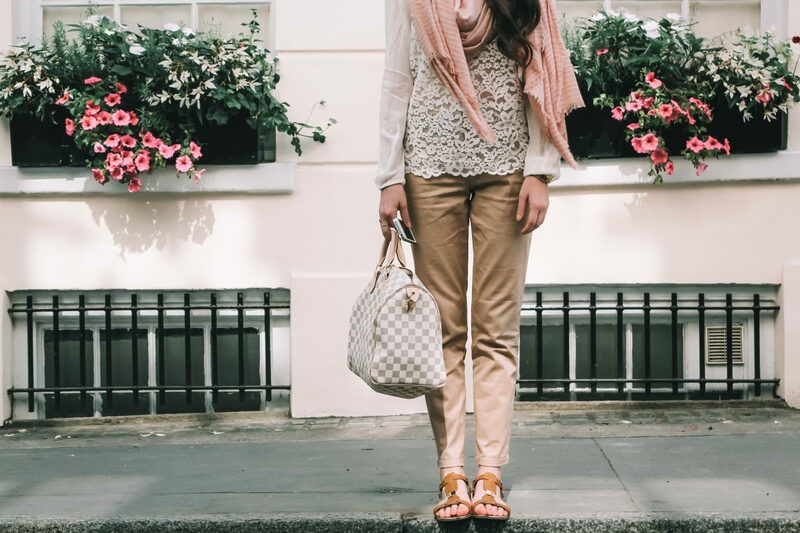 The store is idyllically located in Belgravia, one of the poshest parts of town. This is a lovely area to stroll around the neighbourhood so be sure to allow some time! Known for their artisan breads and delicious baked cookies, Gail’s is a popular brunch spot for something sweet or savoury. They always have a rotation of baked goodies but if you manage to get your hands on a set of scones, I promise you they will deliver the English classics you’ve been dying to get your hands on! 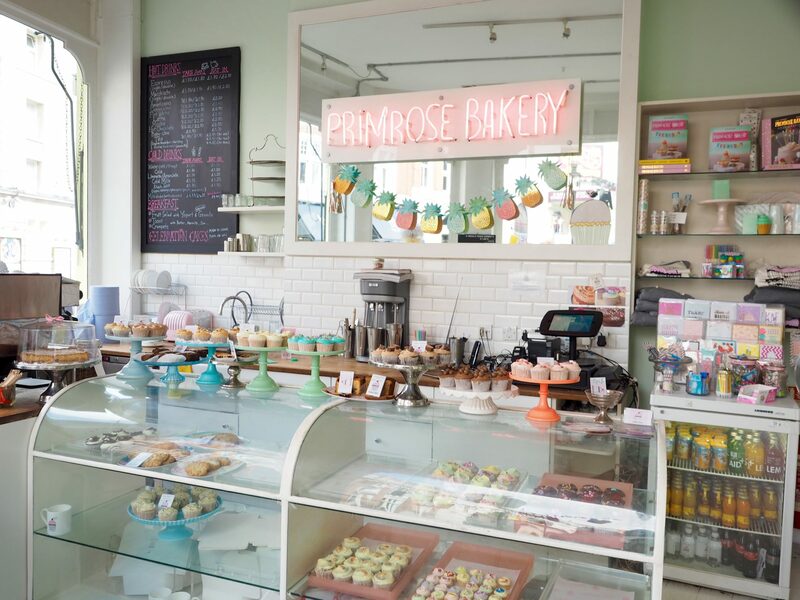 Known for their homemade baked goods without the pretty piping (just good ol’ fashioned cupcakes), Primrose is one of London’s most popular bakeries, though in recent times they have moved out of their Central London location. 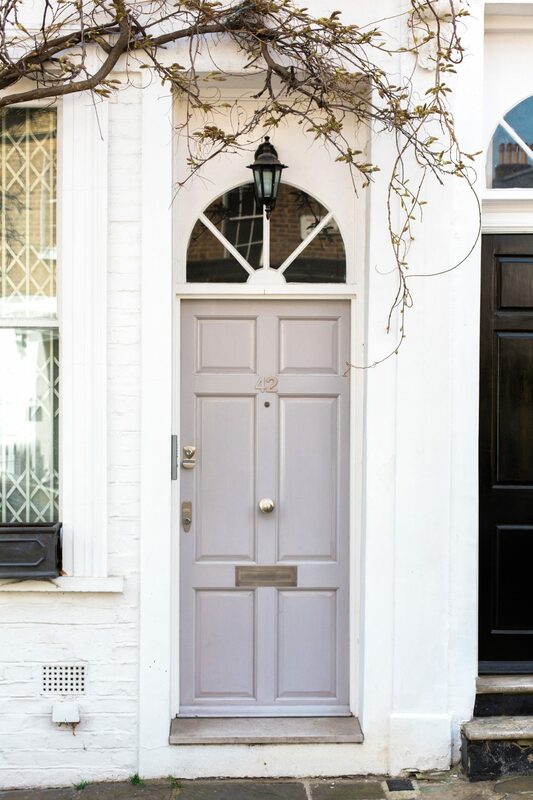 You’ll now find them in Camden and Kensington, so be sure to drop in when wandering one of these neighbourhoods for an afternoon pick-me-up! 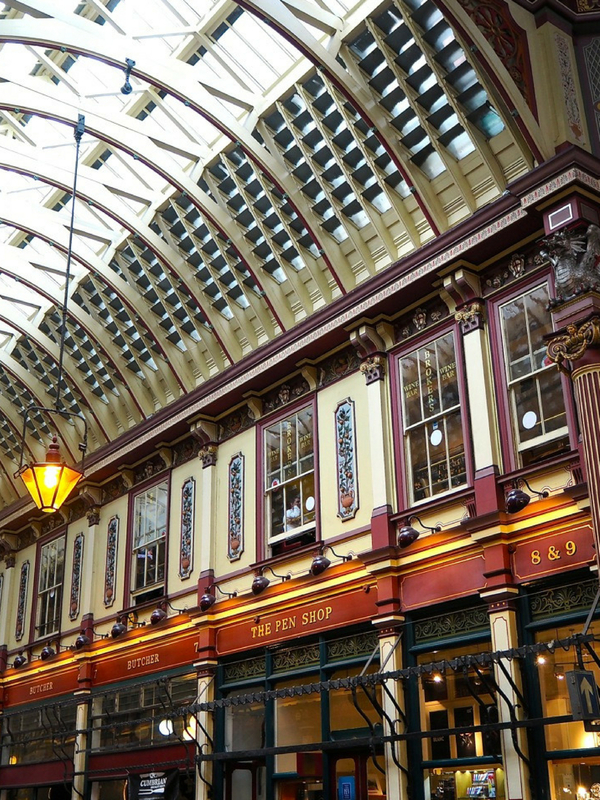 Head over to the financial district of London to wander through Leadenhall Market and you’ll instantly see the inspiration for Diagon Alley and even come across the filming location for the exterior of the leaky cauldron! Remember the opening of Harry Potter and the Half Blood Prince where the dementors destroy London as they wreak havoc on the city of London? Look no further than Millenium Bridge, the winding and quite mystical architectural pedestrian bridge crossing the River Thames. 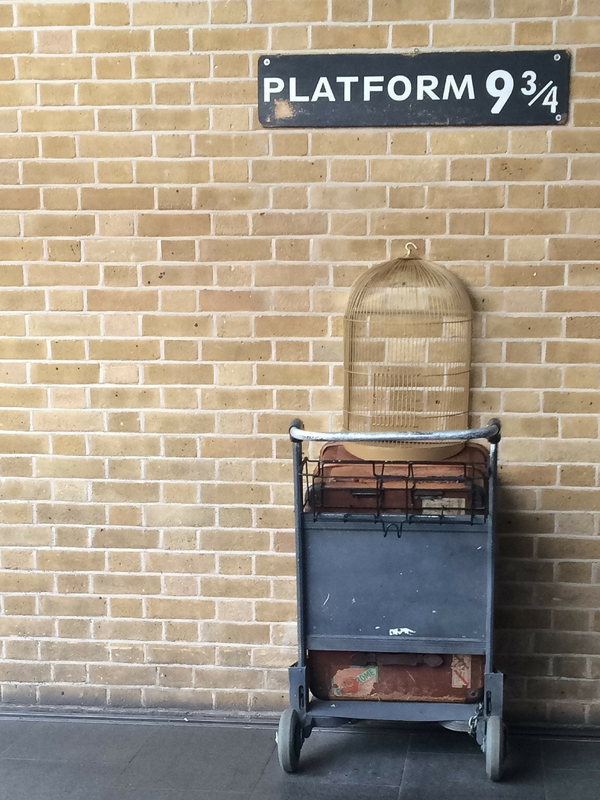 Located at King’s Cross station is a replica of the famed platform 9 and 3/4. There’s also a great Harry Potter souvenir shop here with many similar treasures you will find at the Warners Bros studios outside of the city. 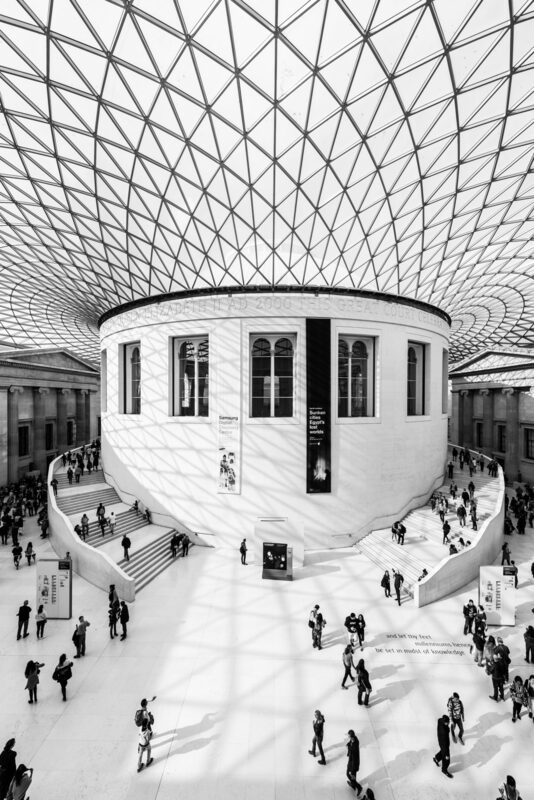 Dedicated to history, art and culture, the British Museum (pictured) is architecturally just as spectacular as its’ collection and thus worth a visit on both accounts. Another impressive museum inside out is the Natural History Museum, with an incredible interior and collection of history in the natural realm. 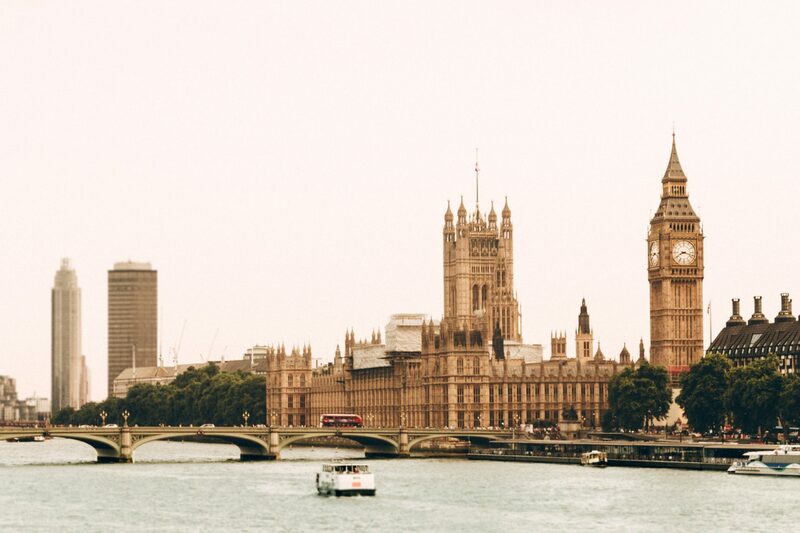 The River Thames is central to London’s geography and the cities’ history, making it a must visit pit stop on your journeys through London. A great solo activity is to board one of the many boats cruising down the river, making your way from Westminster to the Tower Bridge. Down this side of town you should also make time for a visit to St Paul’s Cathedral. 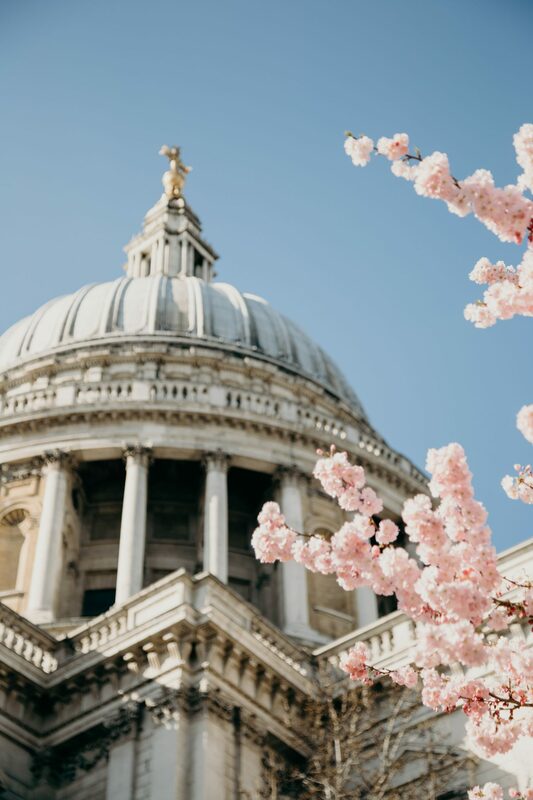 The Cathedral is over 1,400 years old and is particularly impressive through spring when the nearby blossoms come into bloom. 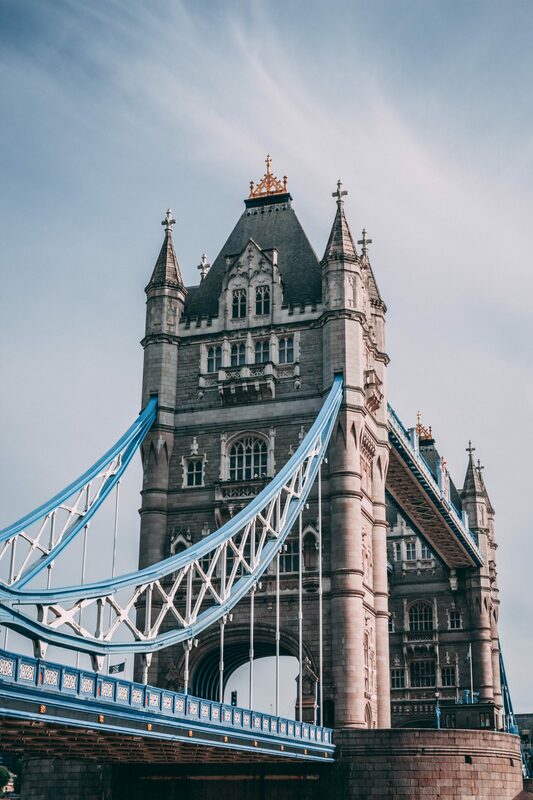 Built in the late 19th-century, London’s Tower Bridge is one of the cities’ key landmarks thanks to its impressive architecture and history alongside the Tower of London. 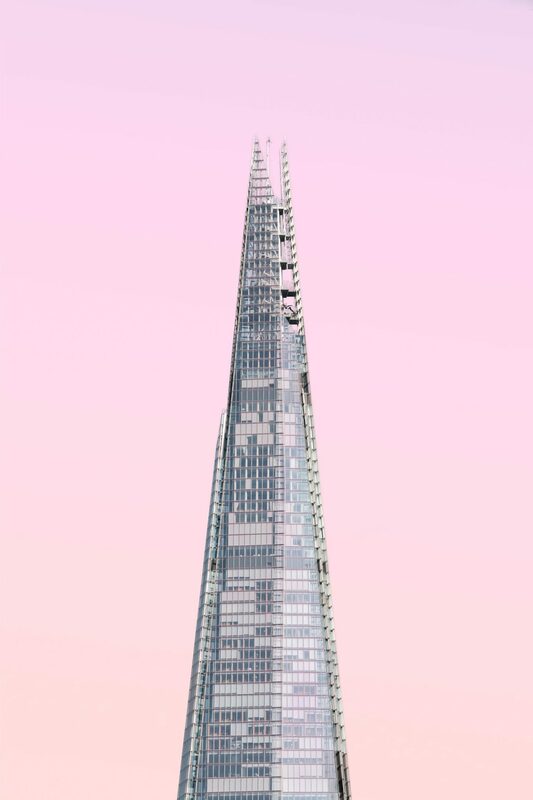 Arguably the most impressive view over the city can be found atop The Shard, a 95-story skyscraper with a visitor viewing platform toward its peak. 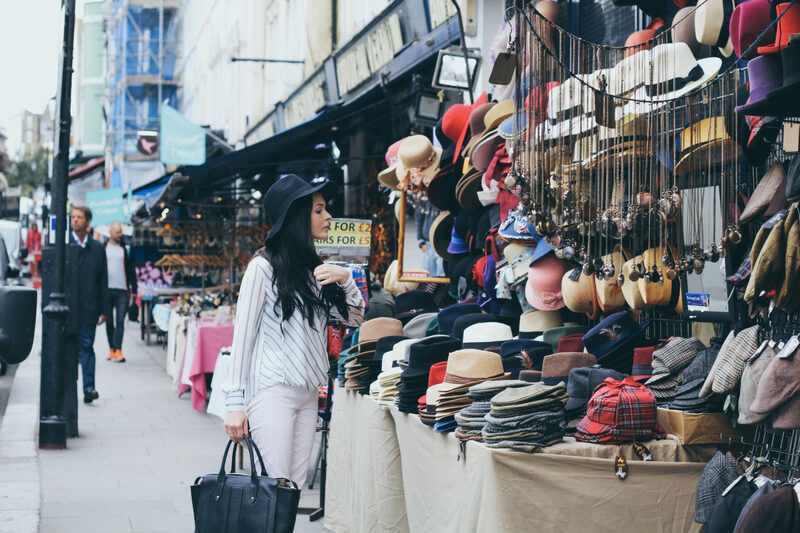 If you’re more of a social traveller (don’t worry if you’re not, just skip this part – I tend to personally sway between being two extremes of being an introvert and extrovert depending on the day), then consider a pub crawl to experience local culture in the likes of Covent Garden and Soho. There are a lot of beautiful pubs in these neighbourhoods with more character and charm than you could capture in just a photograph. 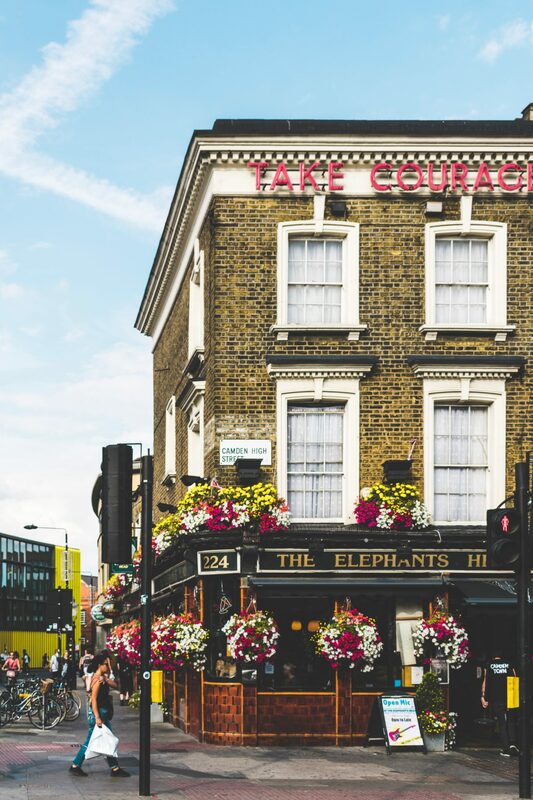 Pub grub has also improved by a milestone in London, so if you’re not much of a drinker but still want to check out the social scene, head to a few of the locals for lunch or dinner. Although touristy as heck, watching the changing of the guard at least once in your lifetime is a quintessential London experience. Check the palace website for dates and times. 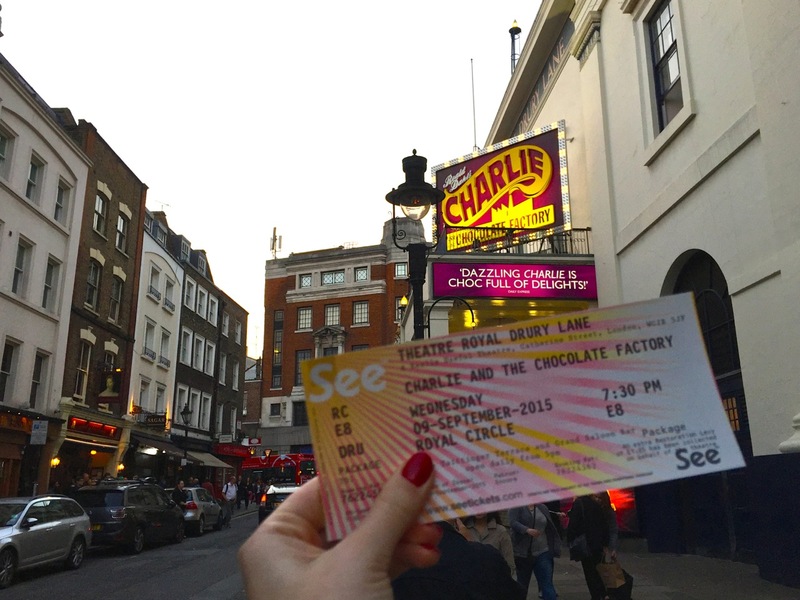 For as long as I can remember I’ve been a fan of Broadway shows, however I’d have to argue that seeing a show on West End is just as spectacular! There are some great shows circling in and out of seasons, or you can play it safe and see a show that has been around for years (i.e. the Lion King is a cult classic and still very popular on West End). No doubt in London doing shopping and spending time is my dream. Thanks for sharing these detail guide and most attractive pic. Such a great guide! I love Peggy Porschen and Crumbs and Dollies!